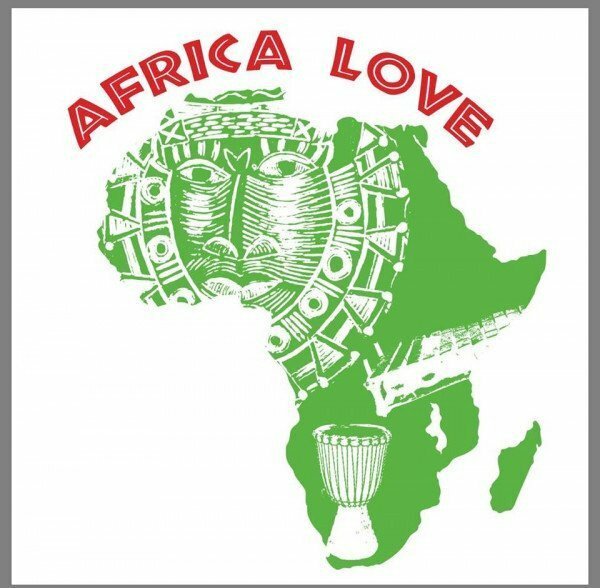 It's Springtime and Africa Love Store is filled with bright, beautiful, colorful clothing, home decor, sandals, handbags, and jewelry from Senegal, Ethiopia, Kenya, Madagascar, Ghana, the Ivory Coast and other parts of Africa. We have the perfect gift for Mother's Day and Father's Day. Enjoy a $10 discount off purchases over $100 until the end of May 2019. Come visit us in Town Square Mall just off the Las Vegas strip right across from Saks Off 5th and next to Portofino.